​Excellence is our focus in both academics and in extra-curriculars. 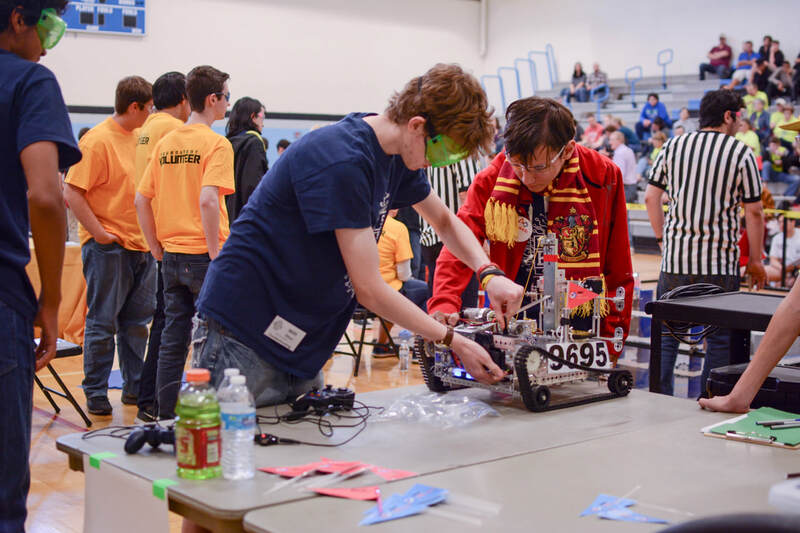 Students participate in a wide variety of clubs and organizations at BC in order to broaden their academic learning, share their talents with others, and experience leadership and service. The activities also allow students to learn to use leisure time well, both now and in adult life. 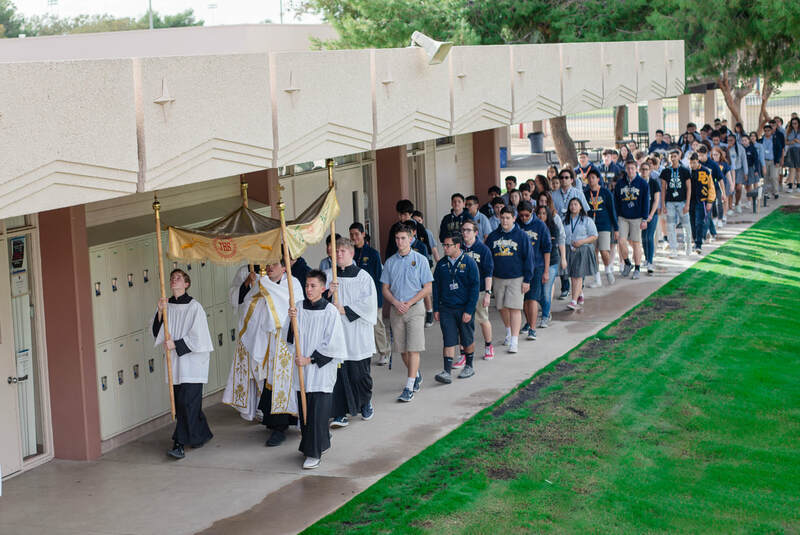 Bourgade Catholic provides a foundation for tomorrow's leaders. Our students are challenged each day in the classroom and through a variety of extracurricular-activities designed to encourage students to stretch, grow, achieve and become leaders who will transform the world by becoming more globally aware citizens. Core Team is a group of students who, in collaboration with Campus Ministry, seek to grow in their own faith and bring other students to encounter Jesus Christ and grow in a relationship with Him through joyful, authentic community in the Church. The group consists of upperclassmen who have attended one or more Kairos retreats at Bourgade. Core Team members help to plan and run Kairos retreats, lead fellow students on school Days of Prayer, and assist at various Campus Ministry events throughout the year. ​Art Club is open to all students interested in all forms of art including photography, graphic design, drawing, painting, and ceramics. Yearly activities include Bourgade Catholic Carnival, Fine Arts Festival, football game concessions, and a field trip to the Phoenix Art Museum. 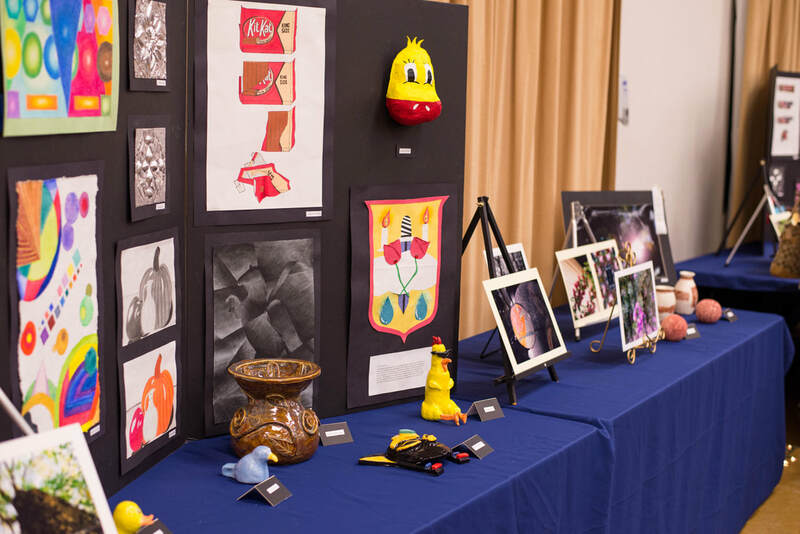 Members can earn points toward becoming inducted into the National Art Honor Society and also have the opportunity to graduate with honors. Letterman's Club is a club which is made up if students who have received their Varsity letter in a sport or activity. The members of this club are dedicated to promoting their sport, demonstrating leadership on and off the field, and building school spirit. We strive to highlight the accomplishments of our school athletes and support each other during competition. 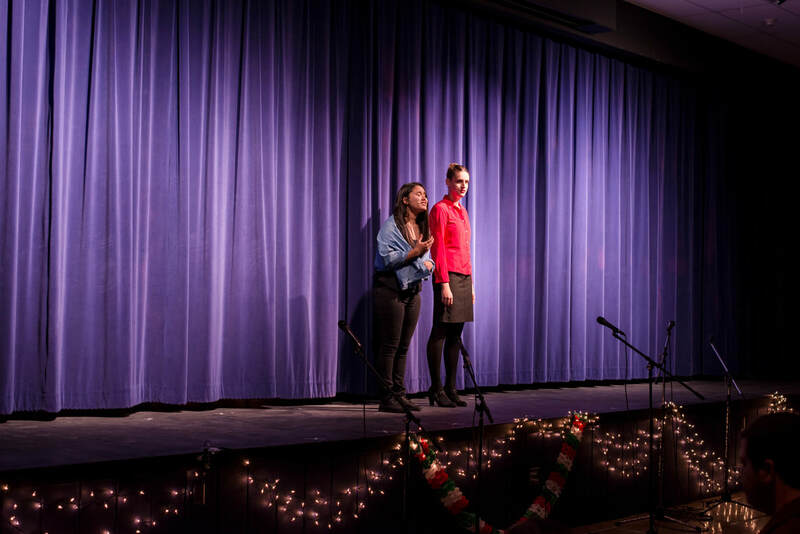 Bourgade Catholic's International Thespian Society Troupe 3211 strives to educate in theatrical arts, become loyal thespians, and form a company that serves our school by bringing entertainment and culture to the community. Our members promote and increase awareness of the world of performing arts, educate and inform its community as to the varying aspects, areas, studies, etiquettes, and disciplines of the theater, and provide yet another positive outlet for activity, individuality, and talent for the students of Bourgade. The Earth Watch club is available to any students who have a passion for protecting our environment. This club has established a recycling program on campus, maintains our Adopt-A-Street location; collects cans, bottles, and paper for recycling on a weekly basis; and participates in various charities. Interact club members have fun while carrying out service projects and learning about the world. Interact clubs organize at least two service projects a year: one that benefits their community and one that encourages international understanding. While Interact clubs receive guidance from individual Rotary clubs, they govern and support themselves. Math Club members may participate in all meetings and activities of the Bourgade Catholic club. Within the Math Club members aspire to earn membership into Mu Alpha Theta Honor Society. Mu Alpha Theta is a national organization promoting excellence in mathematics. The Bourgade Catholic Savant Chapter of Mu Alpha Theta was chartered in 1996. National Honor Society is an honor society dedicated to recognizing and promoting academic achievement in the Bourgade Catholic community. Its purpose is to encourage the vigorous pursuit for scholarship, stimulate the desire to provide service to individuals in need, uphold the ideals of leadership, and develop a prudent and impeccable character. The Counseling Department has a Peer Helpers group composed of selected Juniors and Seniors trained and supervised by the BCHS counselors. The purpose of the group is to assist the counseling department by providing fellow students with opportunities for peer guidance and emotional support. Peer Helpers are also trained in the practice of formal peer mediation whereby they actively participate in creating a BCHS community which reflects reduced conflict and increased understanding of differences. 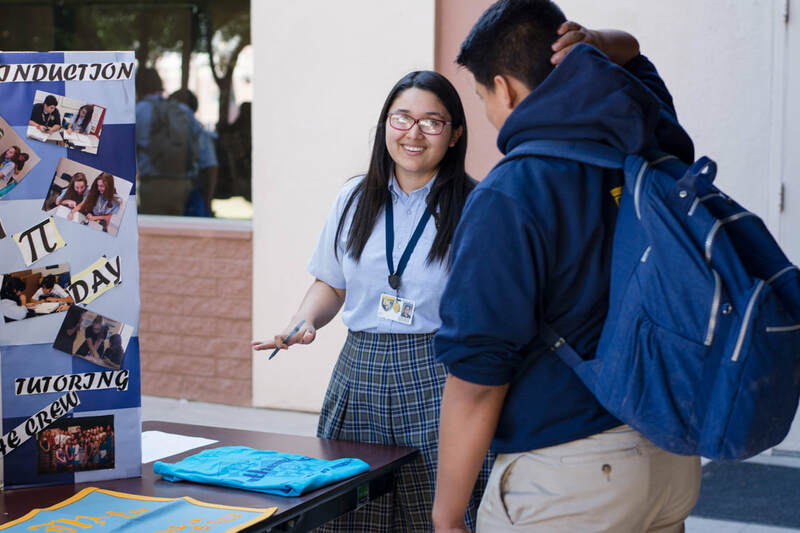 We all have a duty to spread the word about Bourgade Catholic High School, but Student Ambassadors take a more active and formal role in promoting our school to others. Ambassadors receive special training to become more knowledgeable about our school. It is also very helpful to be involved in various campus and community activities.